Programmers usually face some common problems while designing and formulating their programs. Various such problems patterns are identified and their solution is documented which we call design patterns. 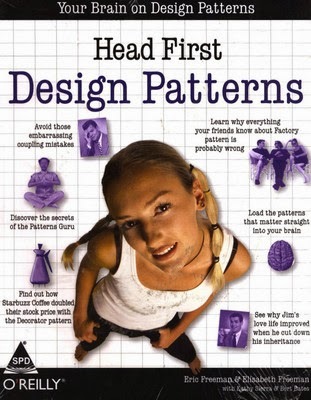 So in a nutshell Design Patterns are best practices how to solve common know problems. 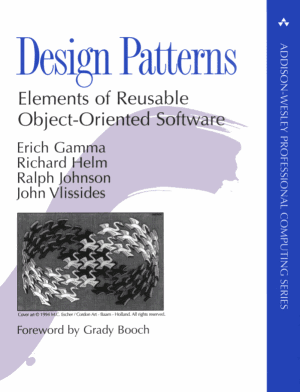 Let us try to understand these design patterns by considering one such design problem. Lets say we have a single printer in the entire company and we have an associated service class which provides printer service to every employee who wishes to print something. Now what sub goals do you have while designing such a service class. You have only one printer and hence you need only one instance of this service class. To achieve this goal you would design your class is such a way that at all time you can have only one instance of the service class. 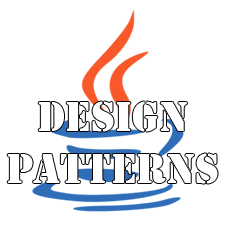 This design pattern is commonly know as Singleton Design pattern. We will look into it in more details but i guess this example will suffice in achieving our goal to understand what these design patterns are all about. Another example would be your logging class. You want only one instance of logger to be used. So you would prefer using Singleton Pattern. Code for interface not implementation. Interacting Objects should be loosely couple. These are used in almost all design patterns and form like the basic guidelines. So do keep these in mind. We will use them while discussing about design patterns in detail. We will see each of them in details in coming tutorials.